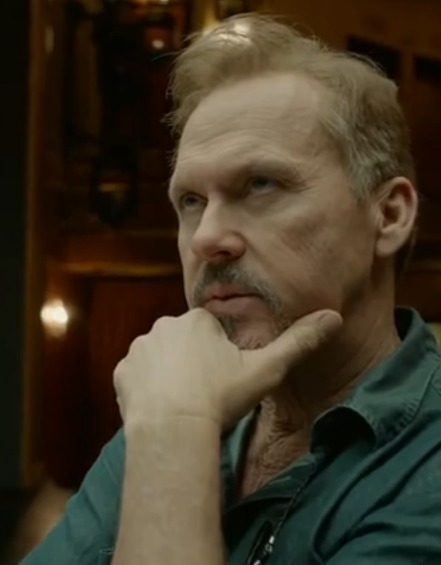 From Birdman to Boyhood: the best films of 2014. From Saving Christmas to The Amazing Spider-Man 2: the worst films of 2014. From “Fargo” to “Manhattan”: the best TV of 2014.